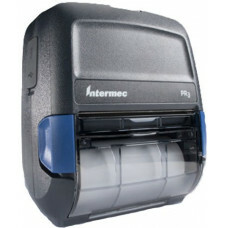 Need to print on the move? 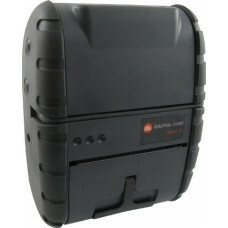 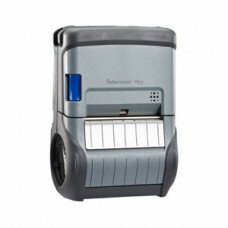 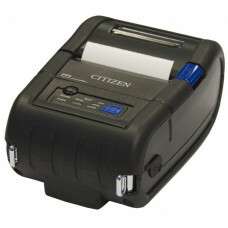 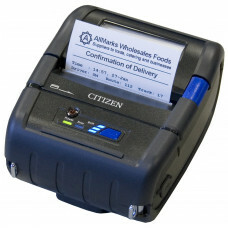 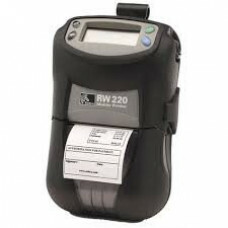 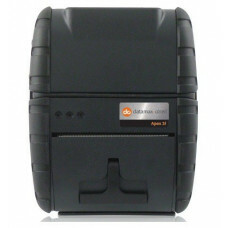 No problem, our range of portable label and receipt printers have everything you need to remain mobile. 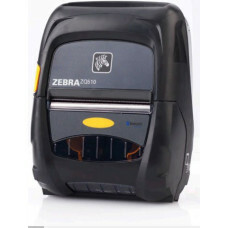 Here at the Barcodestore.co.uk we have hand picked the best selection from leading manufacturers including Zebra, Honeywell and Brother which are perfect for fast paced industries such as Transportation, Retail, Warehouse, Logistics, Healthcare and Manufacturing. 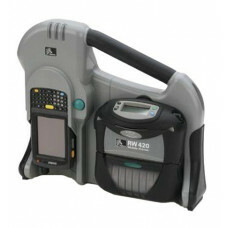 With their advanced technology and innovative designs, you can improve inventory management and customer service at the touch of a button with their user friendly functionalities. 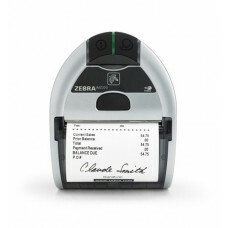 So drive productivity and deliver results by ordering yours today. 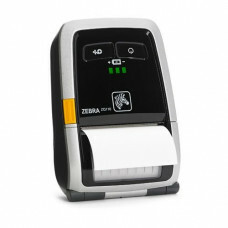 Simply order online or give our friendly team a call on 0845 673 0047. 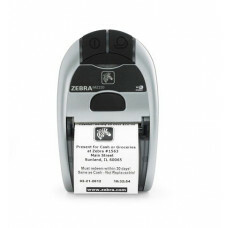 And don’t forget about your labels and receipt rolls too, everything you need all under one roof!